If you missed some of the Season 3 rewards available in November, you will still have a chance to get them until December 31st. 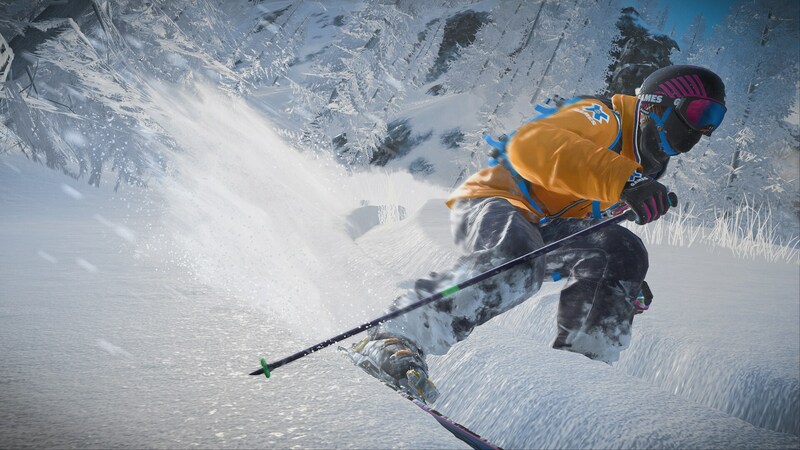 You just need to complete different Ubisoft Club challenges and take part in the Steep World Tour to obtain the exclusive X Games equipment set. Remember, this is your last opportunity to get those items! 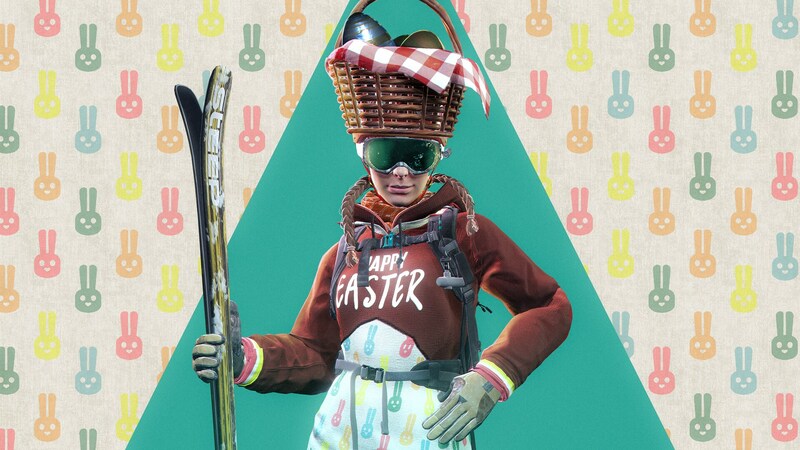 Also, starting on December 4th, you will be able to get the Salomon Teneighty exclusive Skiis by completing a specific Ubisoft Club challenge. This item will be available only during December. Until December 31st, you will keep finding a series of weekly and community Ubisoft Club Challenges. 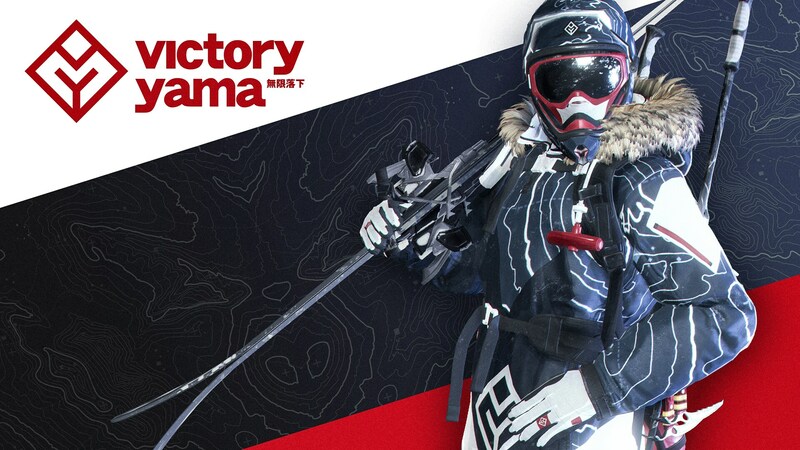 They are accessible directly in-game on the Steep Live page, and they will grant you the following rewards: Salomon Teneighty exclusive Skiis, a Backpack, Wingsuit and Parachute of the X Games set, plus an additional Season 3 Outfit. Every week you will find a different set of challenges, check them regularly in the game to find the best way for you to get the item you are looking for. You can find more information about the Ubisoft Club Challenges on this page. 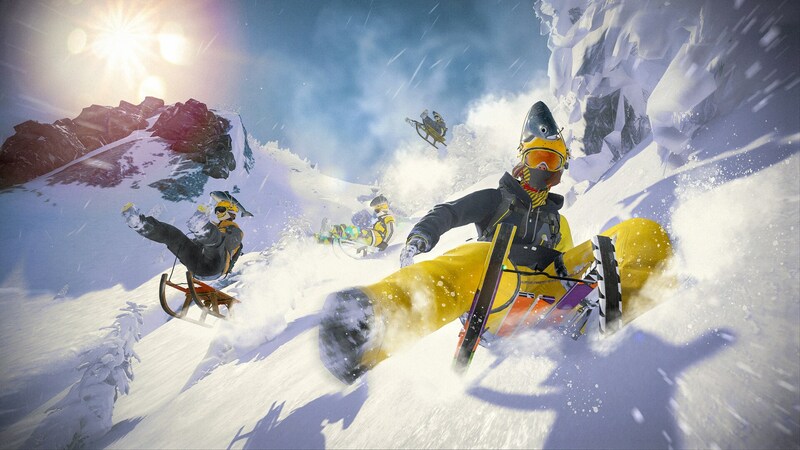 A new edition of the Steep World Tour will run from December 7th to December 27th. As usual, the event is divided into 3 phases, and advancing through them will let you get a lot of pieces of the X Games set. You will be able to easily access this event directly from the in-game Live Page. Play the Qualifiers from December 7th, beat at least one of them to get access to the Competition on December 15th, and if you are able to reach the TOP 128 you will get access to the Final! Pick the one(s) you want!